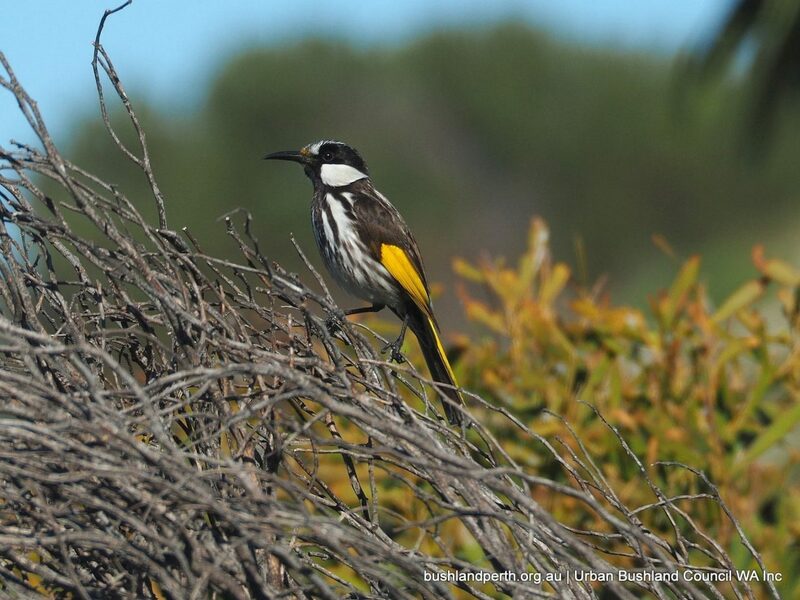 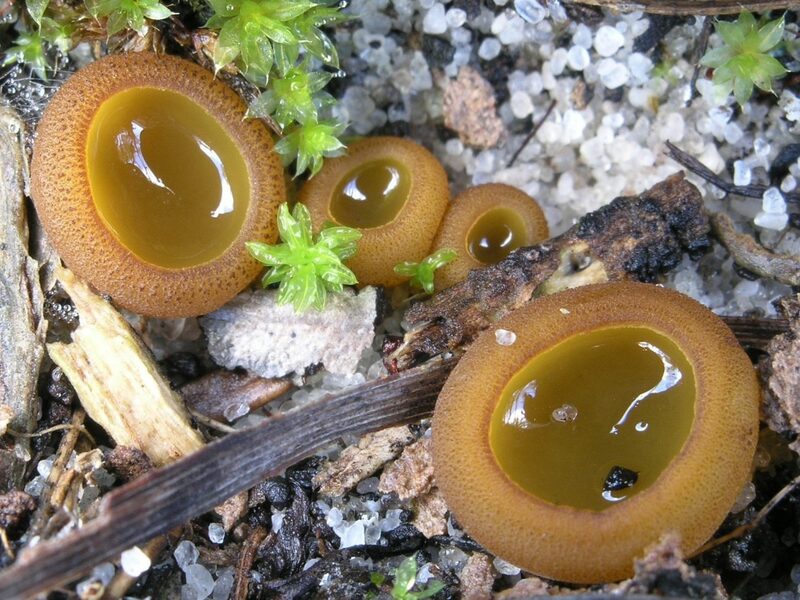 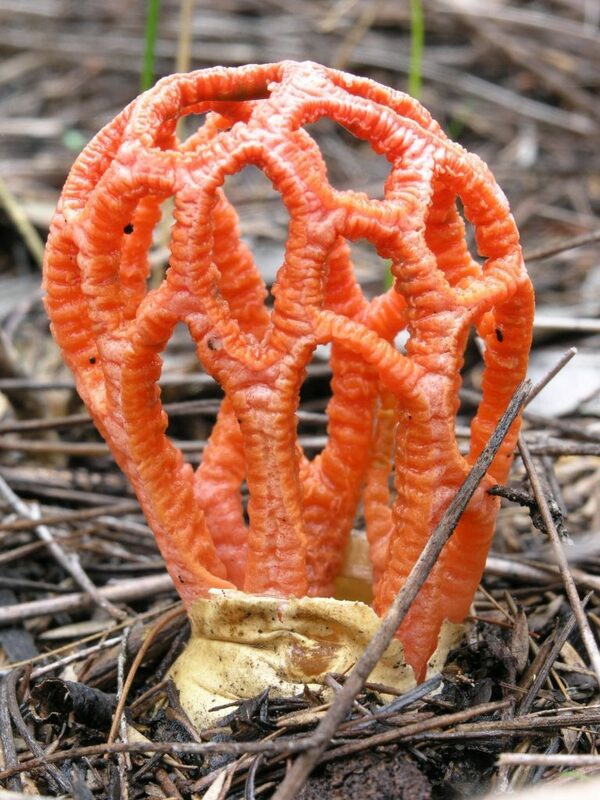 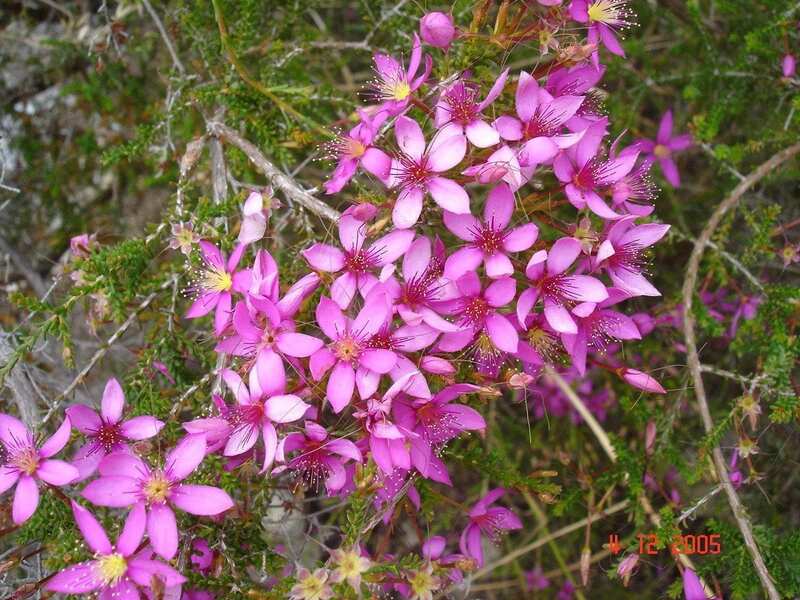 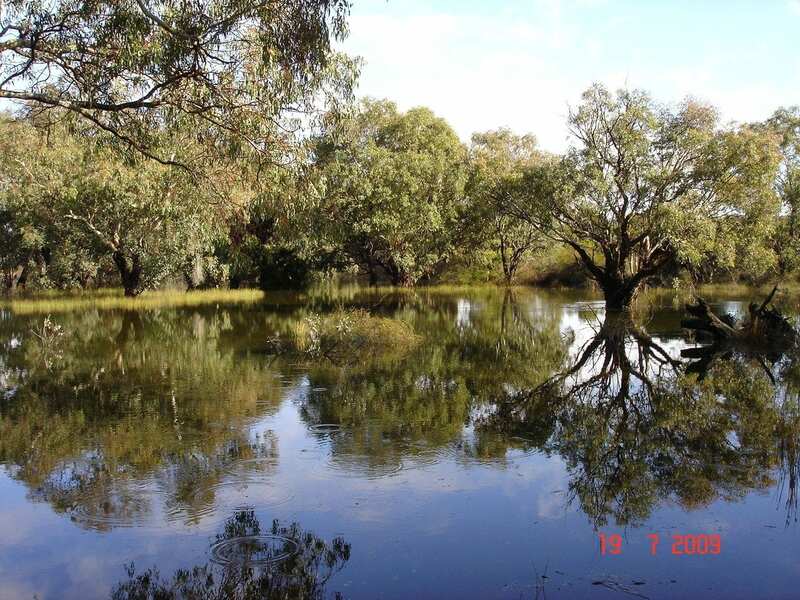 Lightning Swamp Bushland is a 71-hectare A-class reserve located 12Kms North-East of Perth in the suburb of Noranda. 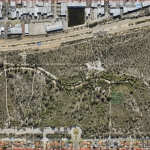 It is bound by Reid Highway, Malaga Drive and Matthews Close in Noranda. 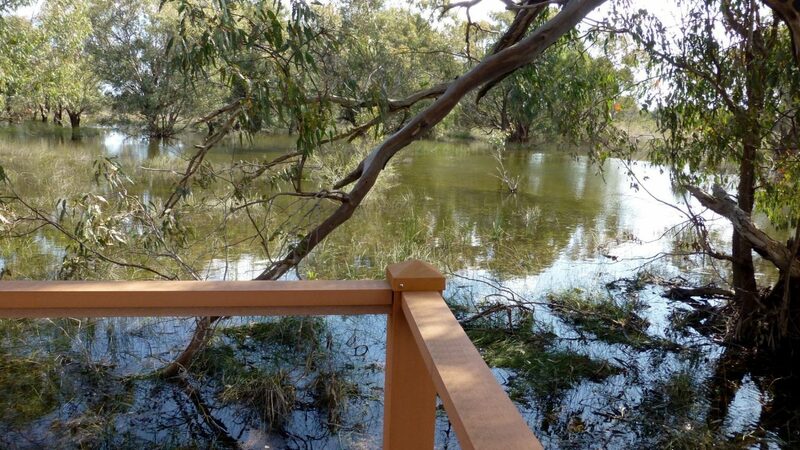 The A-class reserve includes two ephemeral (seasonal) wetlands and semi-perched wetland Category 4 containing water most of the year. 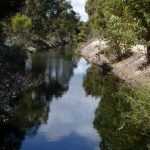 An open stormwater channel traverses north to south, the length of the reserve, draining into a large ephemeral (seasonal) eastern wetland. 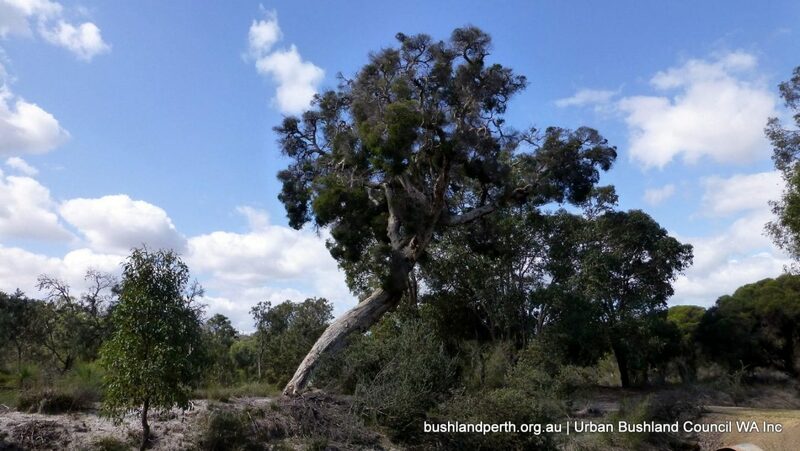 A mixture of plant communities occur on-site from winter-wet swamplands of Eucalyptus rudis and Melaleuca communities, areas of Corymbia calophylla forest, to upland ridgeline containing Banksia ilicifolia and B.menziesii woodlands. 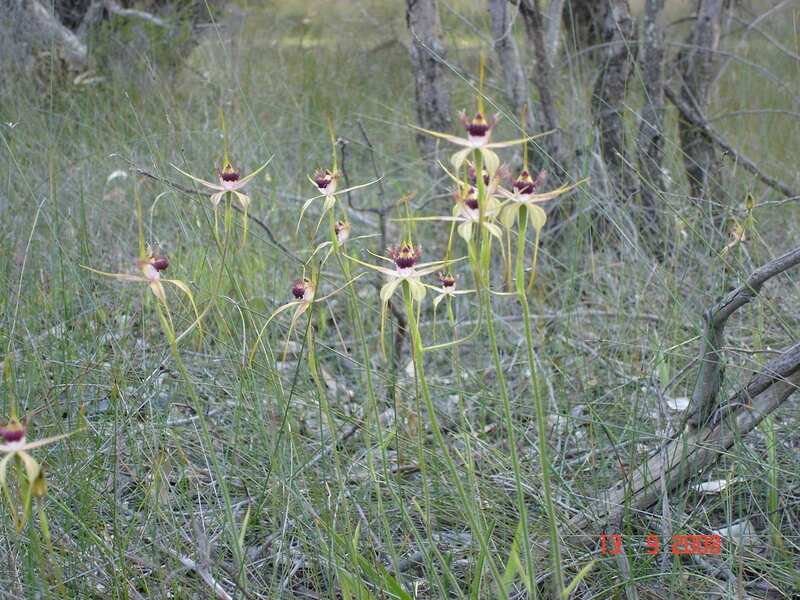 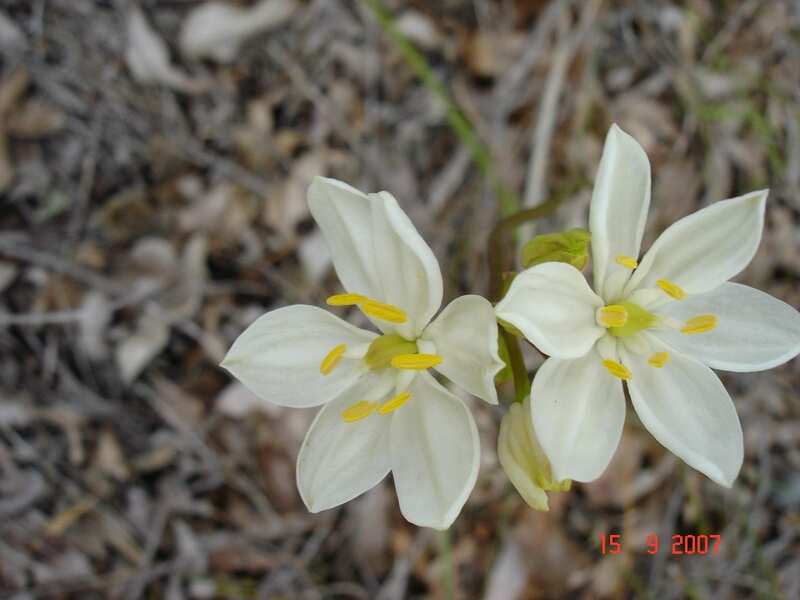 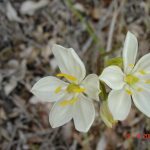 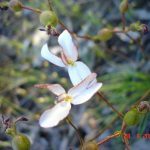 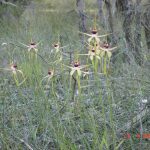 More than 150 flora species have been identified including two priority flora (Macarthuria apetala & Jacksonia sericea) and a declared rare flora (Caladenia huegelii). 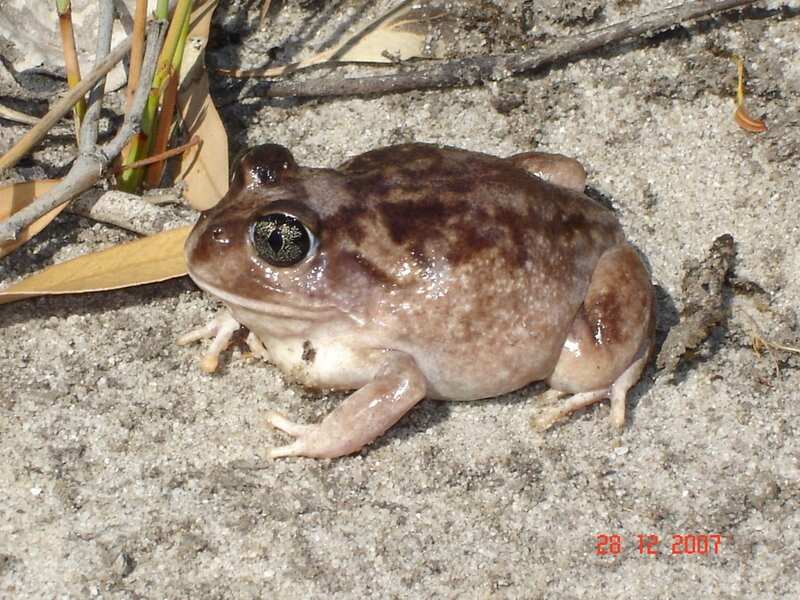 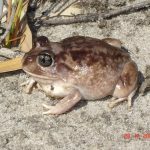 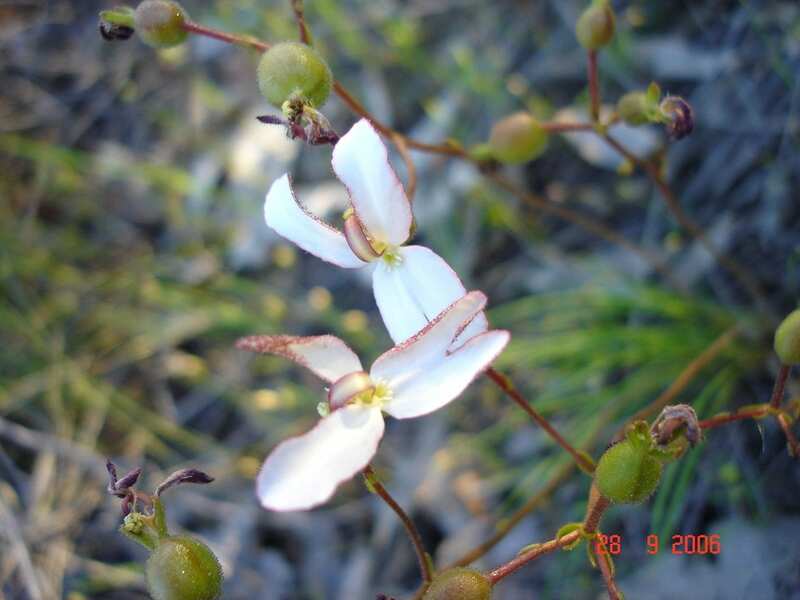 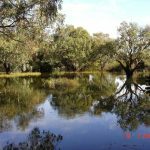 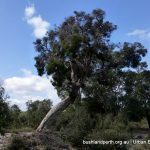 The Friends of Lightning Swamp Bushland (FoLSB) was formed in 2000 and in 2002 a Management Plan was prepared by the City of Bayswater and Friends group. 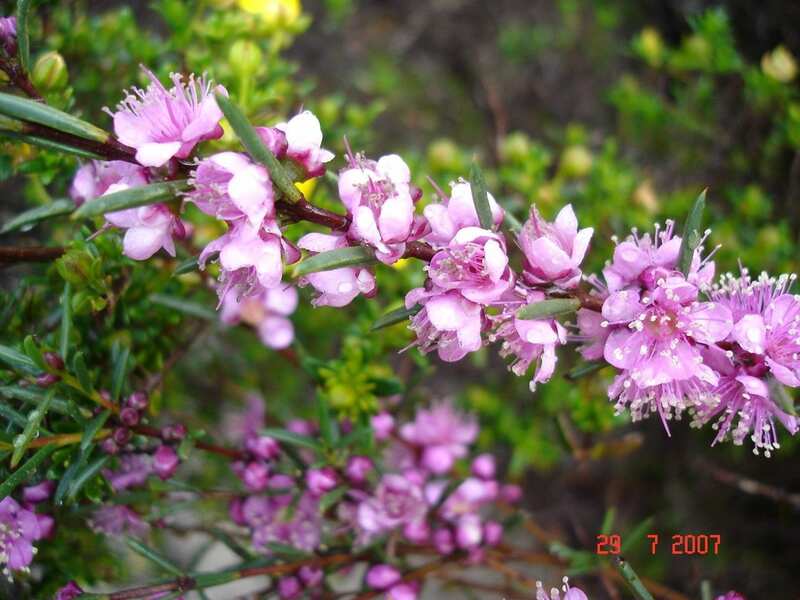 The group holds community involvement activities such as planting in June and July, weeding and rubbish collection at various times of the year. 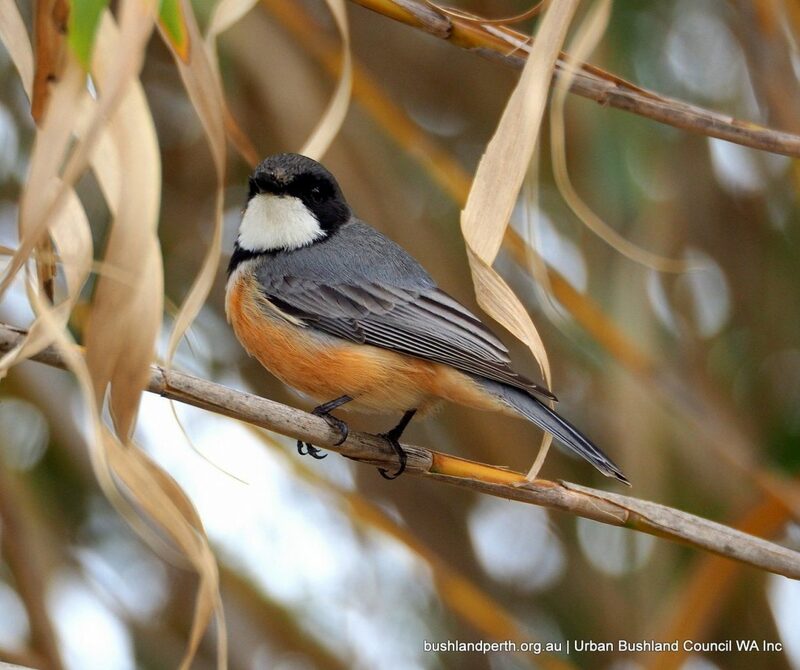 The FoLSB committee meets on the last Friday of every month, excepting December and January. 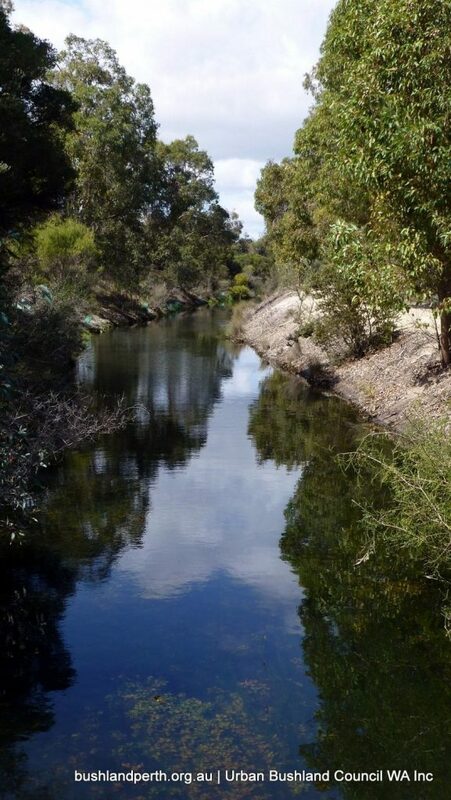 Present projects carried out by the friends group and partners are the natural revegetation of the 5 hectare old farm site, rehabilitation of the eastern wetlands, environmental enhancement of Water Corp drainage compensating basin, Phytophthora dieback treatment cycle and ground water quality monitoring. 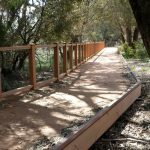 Over 3.5 kms of limestone path meander throughout the southern area of the bushland and pedestrian gates allow for disabled access onto some rolled sections of path with entrances to the reserve from Matthews Close and Della Road. 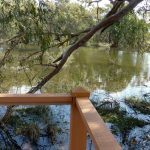 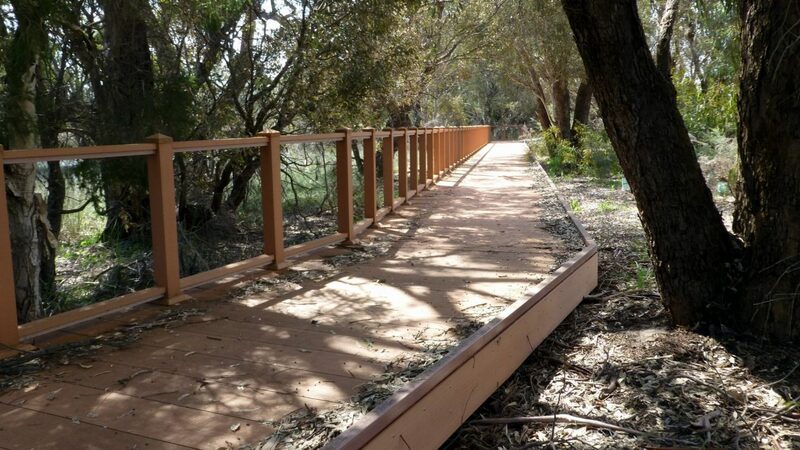 An innovative sustainable 75 metre boardwalk was recently opened to improve access and viewing of the ephemeral eastern wetland. 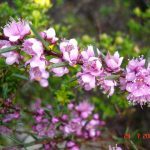 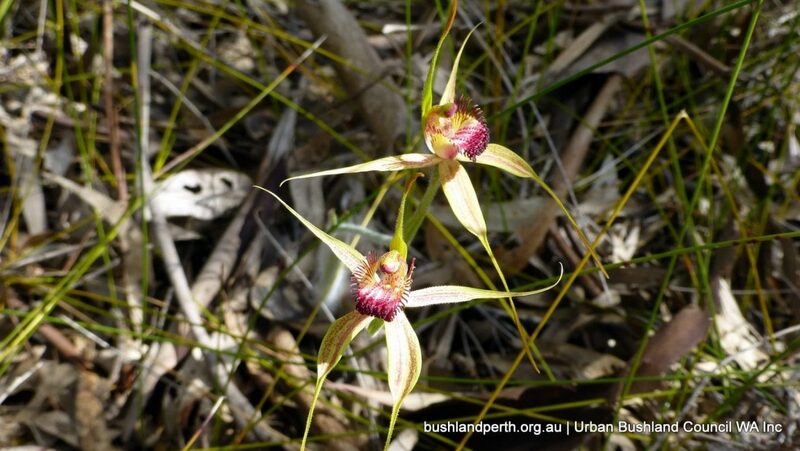 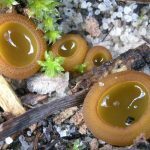 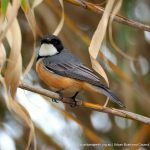 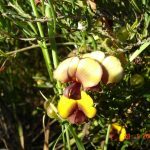 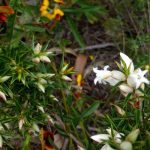 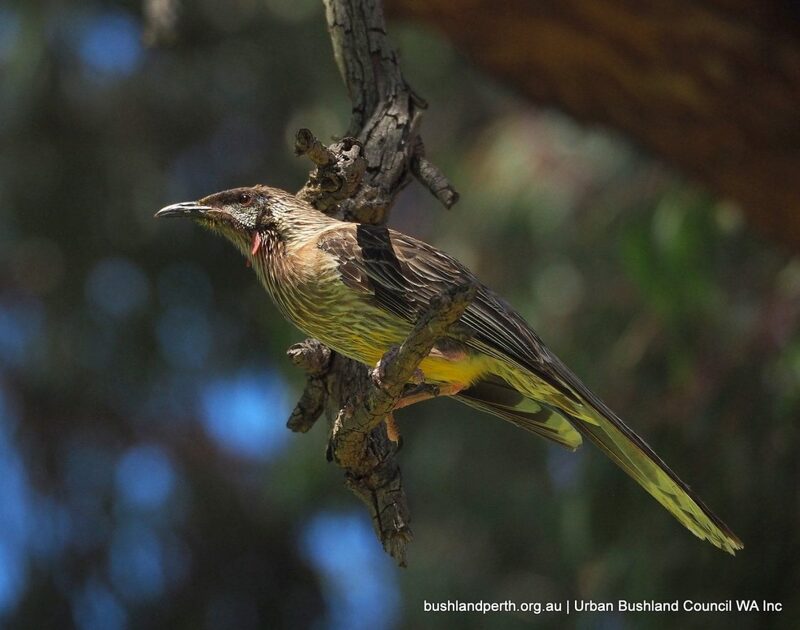 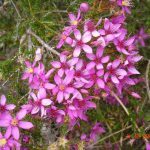 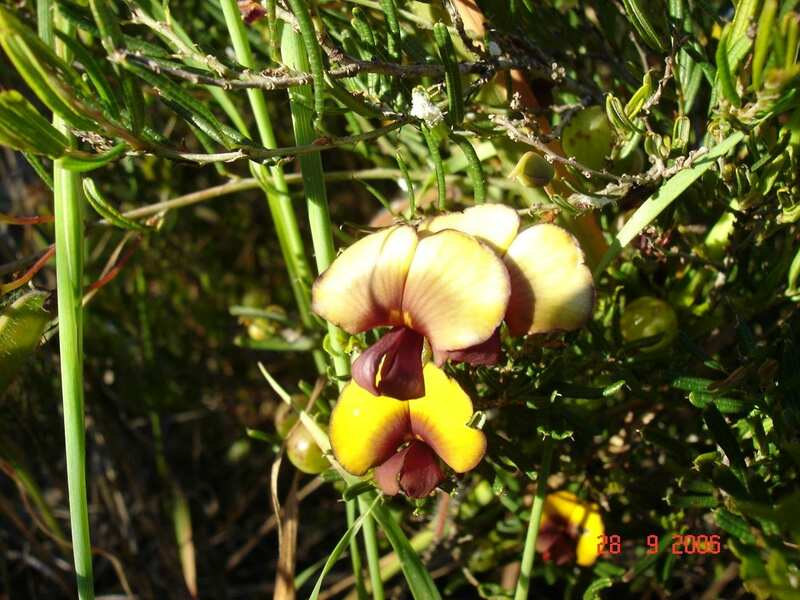 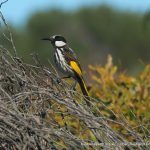 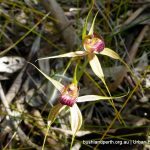 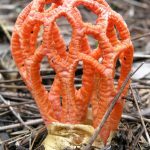 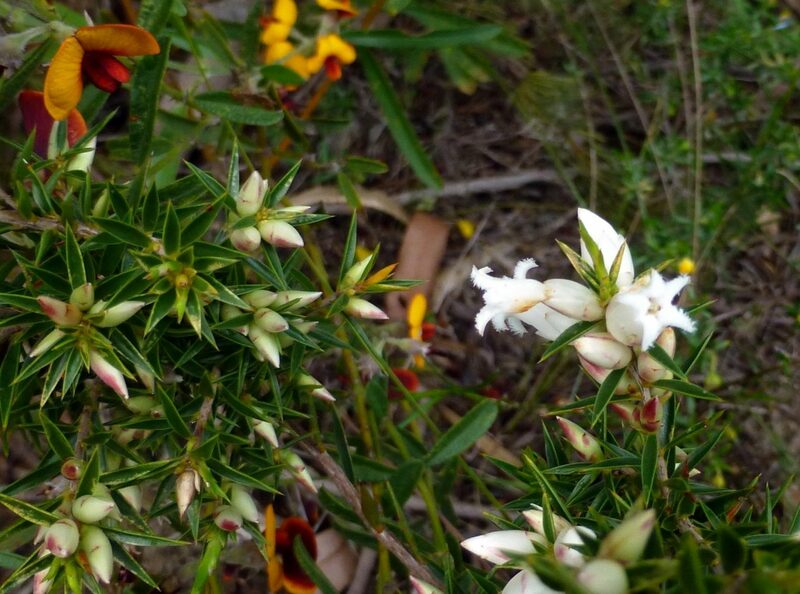 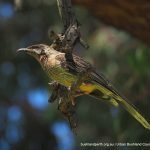 The best time to visit the bushland is between the months of September to November and guided nature walks are usually held 4 times a year which are advertised in the local newspaper.